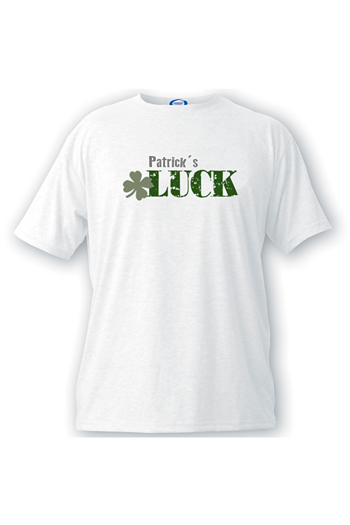 Display your Irish pride with these personalized men's St. Patrick's Day t-shirts. 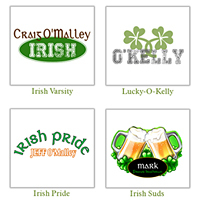 Select from several original Irish themed designs celebrating his Irish heritage or just for celebrating the St. Patty's Day holiday. 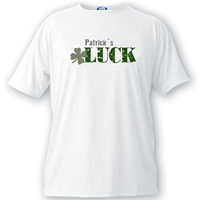 Great for wearing to your favorite pub or for a St. Patrick's Day party. All t-shirts are made with a 50/50 cotton and polyester blend.